Bring balance to your life with high-quality Organic Lavender Essential Oil from Dr. Mercola's line of Healthy Home products. Dr. Mercola's Organic Lavender Essential Oil is steam distilled from fresh, organic flowering lavender tops for a delightful pure flower oil that provides soothing, normalizing and balancing support for your mood and life. Add a few drops to a spray bottle of water and spray on your garden to attract bees and butterflies. 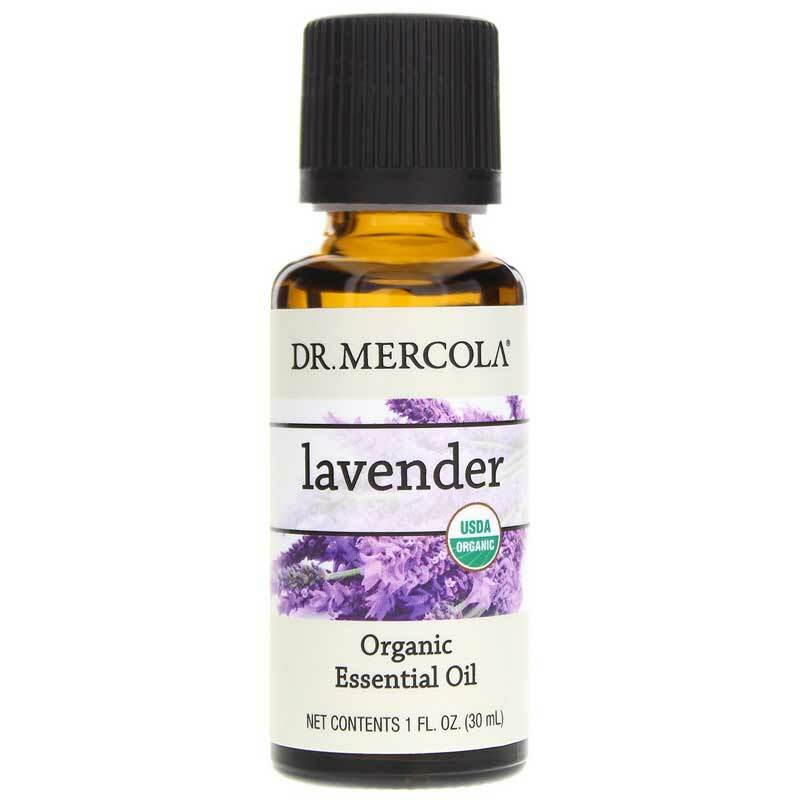 Dr. Mercola's Organic Lavender Essential Oil can be used alone or mixed with other high-quality oils. All of Dr. Mercola's pure, organic essential oils are free of synthetic, harsh and GMO ingredients, and are pesticide- and herbicide-free. Each oil is researched, scientifically formulated and carefully tested to be of the highest grade and quality. Order your Organic Lavender Essential Oil today. Adults: For aromatherapy use. 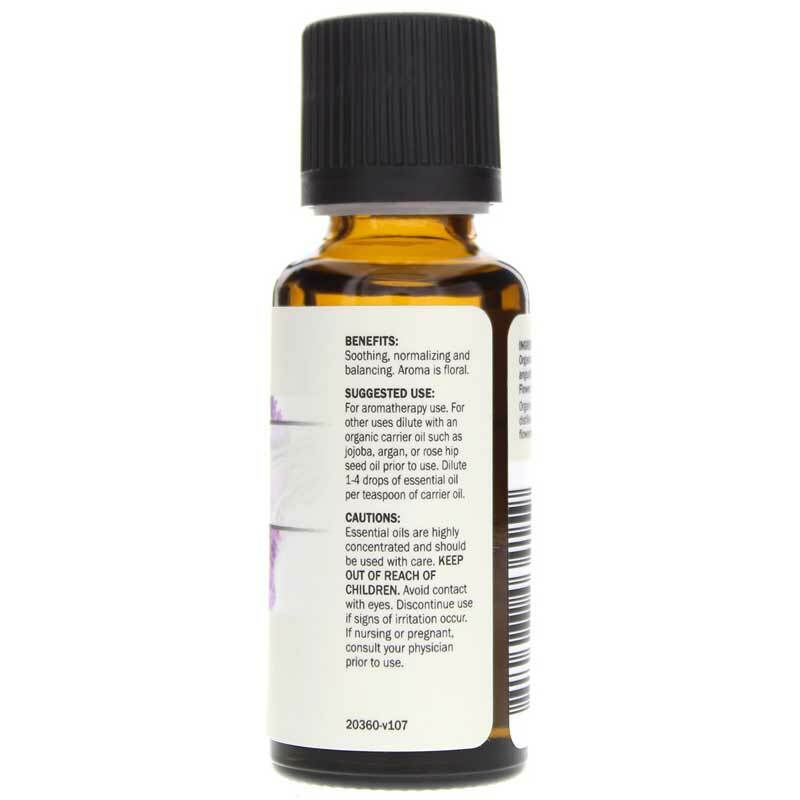 For other uses, dilute with an organic carrier oil such as jojoba, olive or almond oil prior to use. Dilute 1-5 drops of essential oil per teaspoon of carrier oil. Essential oils are highly concentrated and should be used with care. Keep out of the reach of children. Avoid contact with eyes. Discontinue use if signs of irritation occur. If you are pregnant or nursing, please consult your physician before use. 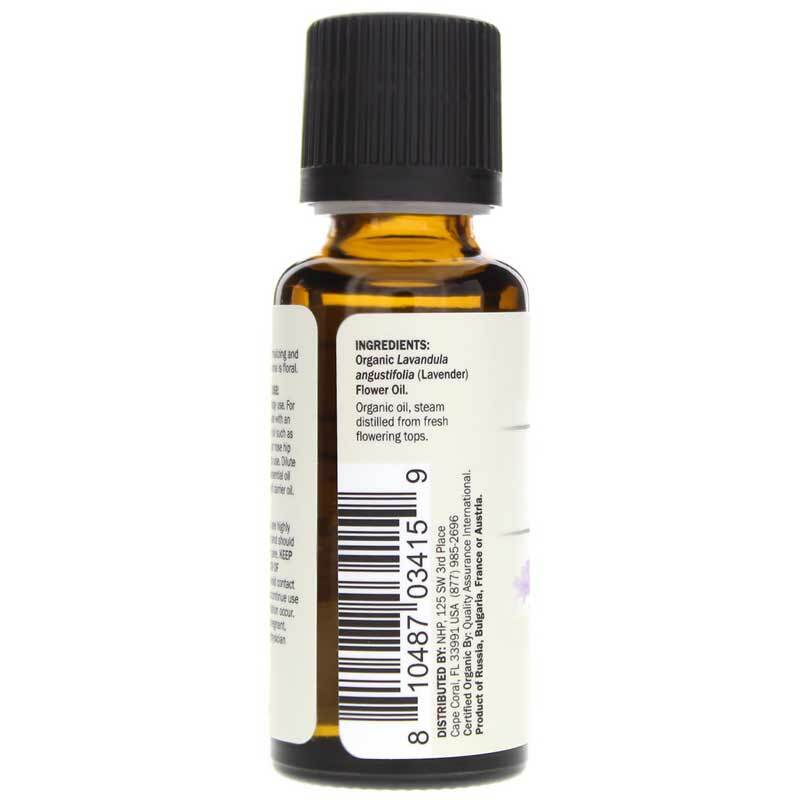 This lavender oil has such a pleasant aroma compared to other inferior brands without the high cost of a few others. It sure seems to evoke calm in the house when diffused. Love it!